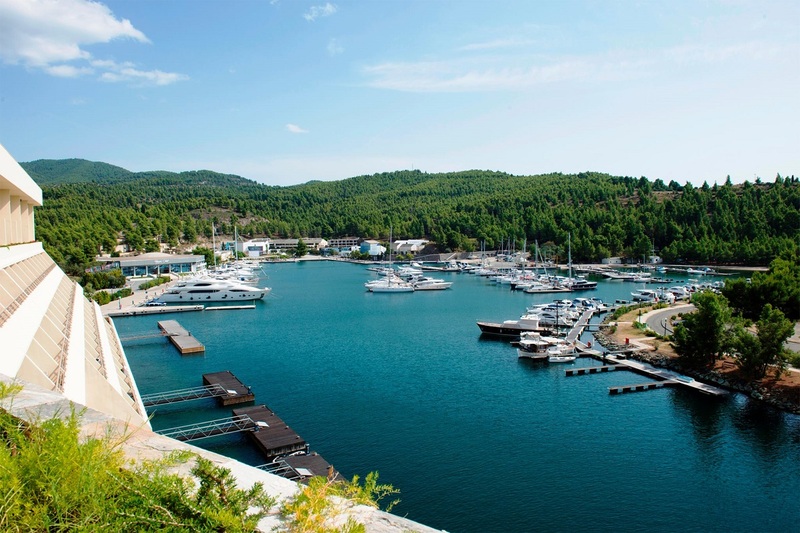 Technical Olympic Group of Companies is looking to sell the historic Porto Carras Grand Resort in Halkidiki, northern Greece, as well as other assets of its portfolio. According to an announcement by the group on Monday, the administration is “taking all the necessary actions for the exploitation of its property and its subsidiaries, examining, among other things, possibilities for synergies with other companies and investors”. In this context, Technical Olympic Group launched cooperations with Cushman & Wakefield Inc., an American commercial real estate services company, and Profin Management Limited, a property management company based in London, aiming to find investors interested in acquiring the Porto Carras resort or other assets of the group. “The company will inform the investing public about any new developments in the matter,” the announcement concluded. 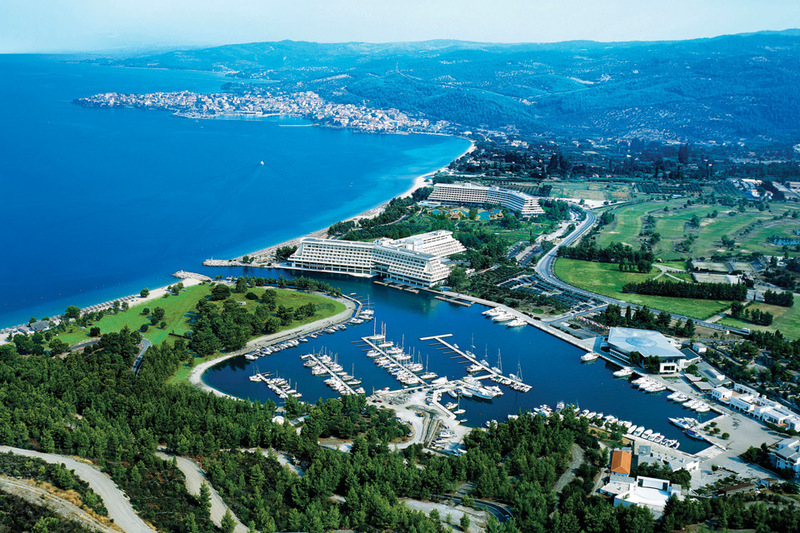 Built by Yiannis Carras, the historic resort Porto Carras covers 17,630,000 sq.m. in Sithonia, Halkidiki, and is considered one of the biggest and best-equipped resorts in Europe that attracts visitors of both special and general tourism. The resort was acquired by Technical Olympic Group in 1999 and two years later the company began an extensive and ambitious investment plan to upgrade the resort. Today, the resort includes four hotels (Villa Galini, Meliton, Sithonia, Marina Village & Yacht Club), conference centers, a casino, a yacht marina, thalassotherapy and spa centers, an 18-hole golf course and the Domaine Porto Carras. Technical Olympic Group is active in the fields of homebuilding, construction of public and private projects, tourism, wind power, construction and operation of marinas and real estate development through different companies.